Even though basketball season is all over, it does not mean that the court nearby our homes are empty! In fact, far from it! So why don’t we show these boys our support – or even join in with these deals you scored by using BuyandShip! 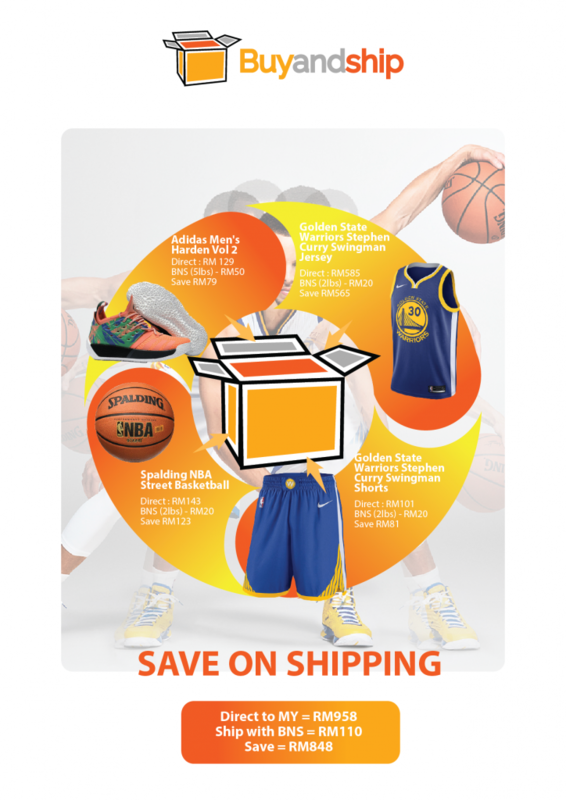 Spalding NBA Street Basketball : From Amazon – USD 12.99 + Free US Shipping! Don’t forget to sign up with us to get the free US shipping deals and you can be rest assured that we will only charge for actual shipping when you send it to our US warehouse!